Play as the Ambulance Service, responding to emergency calls and saving lives. 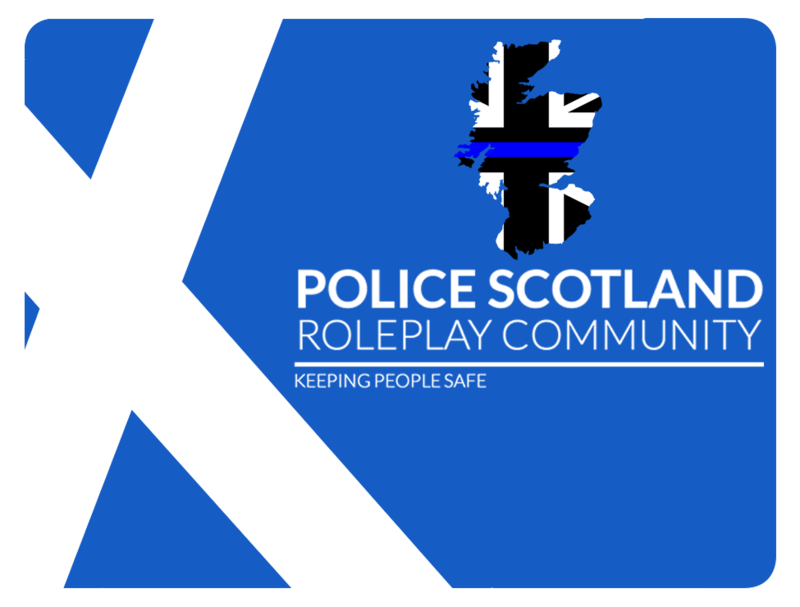 Play as Police Scotland, protecting the streets and enforcing the law and of course eating Doughnuts. Play as the Scottish Fire and Rescue Service, putting out fires, rescuing people from road collisions and of course saving cats from trees. "999, what service do you require?" We are looking for people like you to join one of the biggest and best teams in Scotland. If you are an honest, hard-working individual who is enthusiastic, motivated and looking for true job satisfaction then you can find it working with us. You’ll receive first class training and be rewarded with an extraordinary job that is like no other. Our Local Policing officers are trained to a high level and can be sent to deal with almost anything. We are looking for people like you to join Scotland's Ambulance Service. If you are an honest, hard-working individual who is enthusiastic, motivated and looking for true job satisfaction then you can find it working with the Scottish Ambulance Service, attending calls and assisting patients. Whether it’s our front line firefighters, or voluntary firefighters, fire prevention staff who work with people in their communities every day, or any other one of the wide variety of roles that make up the Service, you can be certain that we are working hard to ensure people in Scotland are as safe as possible. Whether it’s our front line firefighters, or voluntry firefighters, fire prevention staff who work with people in their communities every day, or any other one of the wide variety of roles that make up the Service, you can be certain that we are working hard to ensure people in Scotland are as safe as possible.